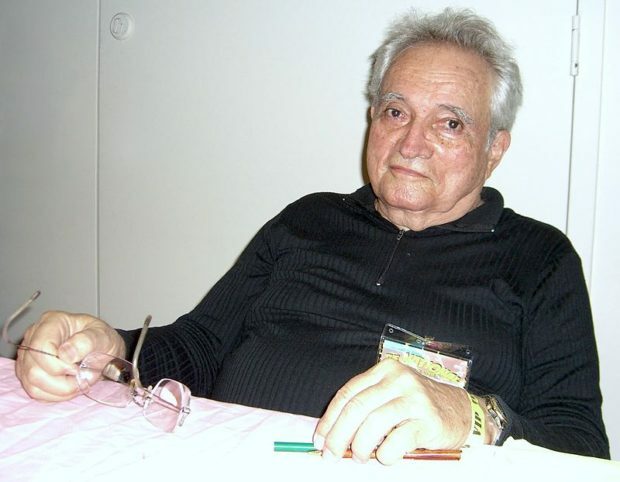 Comic book creator Russ Heath at the November 2008 Big Apple Convention in Manhattan. Photo by Luigi Novi. A giant and a journeyman has lost his battle with cancer. Russ Heath’s family confirmed that he passed away last night in Long Beach, California, at the age of 91. 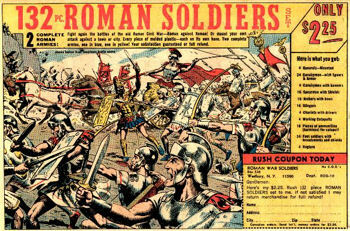 With Cary Bates, Heath launched a comic strip of The Lone Ranger in 1981, and also drew the famous ad for toy soldiers and toy Roman centurions that ran in the back of many comics over the decades. His last mainstream comics work was a 4-page flashback sequence in The Immortal Iron Fist. 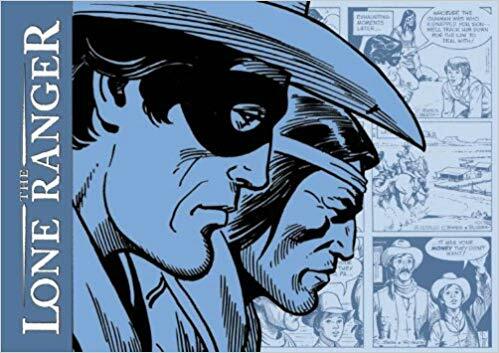 Heath was inducted into the Will Eisner Comics Hall of Fame in 2009. In 2014, he released a comic strip in support of the Hero Initiative, the organization dedicated to helping older creators with medical and financial issues. 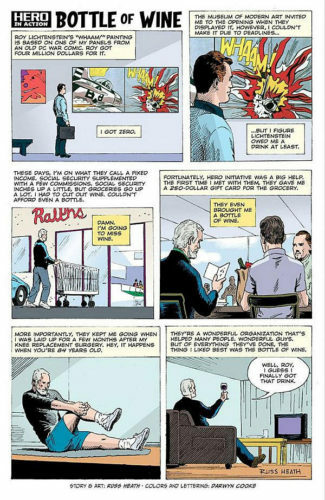 In the strip, Heath discussed his later years in contrast to the fame of his panels appropriated by Lichtenstein. Here it is — and if you are so moved, please contribute to the Hero Initiative.